The purpose of Good Hope Presbyterian Church is to actively worship God with reverence and joy and to train and equip our members in the Word of God; so that they may minister to those in our church and community and to bring the message of salvation to the unchurched at home and abroad. Good Hope Presbyterian is a Presbyterian Church (U.S.A.) congregation. This is the "mainline" Presbyterian denomination, making up over 2.6 million members in the United States. The Presbyterian Church is a representative form of government, which means we elect elders to govern the life of a local congregation. The word "Presbyterian" comes from the Greek word for "elder" and literally means "governed by elders." The Presbyterian Church originated with the theology of John Calvin and the Protestant reformers in Geneva, Switzerland in the 1500’s. Our heritage runs through Scotland and was influenced by John Knox. 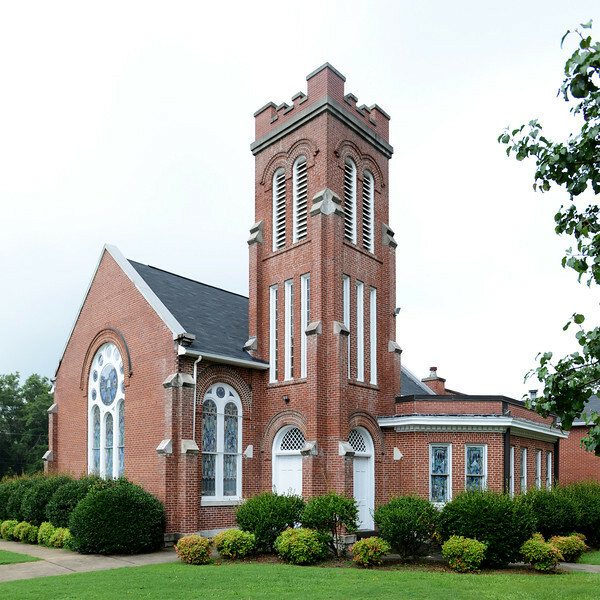 The first Presbyterian Church was founded in America in the 1700’s. Our history is long and rich dating back to 1789 and even though we are over 225 years old, we continue to strive to be all Christ calls us to be for the future. We gather in worship and fellowship. We grow in discipleship and go into the world through local and global mission outreach. We invite others to come grow with us. Book of Confessions – “In the unity of the Godhead there be three Persons of one substance, power, and eternity: God the Father, God the Son, and God the Holy Ghost. The Father is of none, neither begotten nor proceeding; the Son is eternally begotten of the Father; the Holy Ghost eternally proceeding from the Father and the Son.” The Westminster Confession of Faith, Chapter II, paragraph 3.